Nothing should stand in the way of you and your dreams. We understand that your financial needs play a part in your success as a student and a graduate—and that’s why we offer several ways for you to make your education more affordable. This page has everything you need to check our tuition rates, affordability, scholarships, financial aid and a total cost calculator. Expenses will vary depending on several criteria, including Washington residency, how many credit hours you are taking, where you live and much more. Get help paying for college! Applying for financial aid is essential in the admissions process. There are many ways to put a WSU Tri-Cities education within your financial reach. Are you a College Bound Scholarship student? If so, your tuition is covered in full. 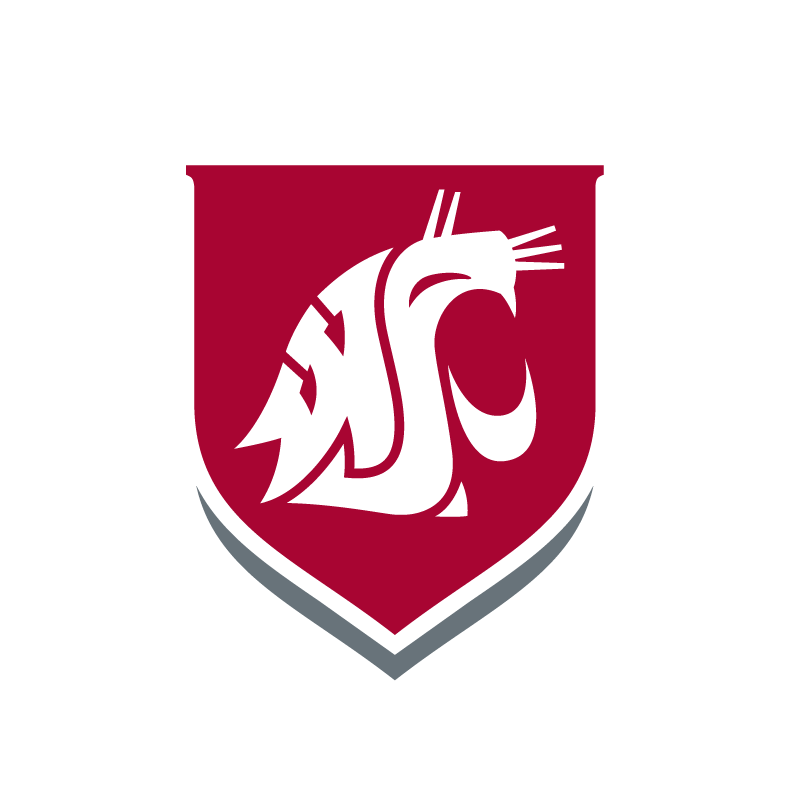 Students applying to WSU Tri-Cities should complete the WSU General Scholarship Application. This allows students to be eligible for WSU campus-wide and WSU Tri-Cities scholarships. Scholarships are awarded based on major, grades, and financial need, in addition to other qualifiers. The deadline to apply is January 31. Scholarships are available not only from WSU, but also from private donors and foundations. There are thousands of them! Reputable programs never charge application fees, so there’s no risk. Eligible students are automatically awarded a renewable merit-based award. Students must be a Washington state resident and entering the WSU Tri-Cities campus as a freshman or transfer student. First-time freshmen pursuing a STEM-based major available at WSU Tri-Cities may be eligible for $8400 per year for four academic years towards tuition. Each year, this competitive program awards up to 10 STEM scholars. There is an achievement award designed specifically to help out-of-state students with tuition. $10,000 annually, for up to four years. This award serves as the university’s Western Undergraduate Exchange (WUE) award. Navigating the financial aid process can be overwhelming. Give us a call at 509-372-7250 or send us an email, we will be happy to walk you through the process.